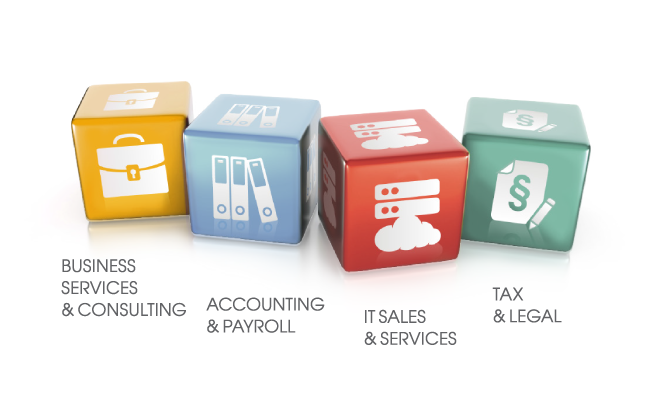 Be aware of possible legislative changes, getsix® have prepared for you a list of proposed changes in Polish business taxation for 2019. The Polish Ministry of Finance has announced key changes to be proposed under 2019 tax reform. For income from intellectual property rights from various ‘Research and Development’ activities at a preferential 5% tax rate. The current 15% for those taxpayers whose revenues do not exceed 1.2 mln EUR in a single tax year will receive a new 9% income tax rate (CIT). The introduction of a notional interest deduction, allowing taxpayers to deduct equity invested by their shareholders. 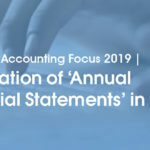 An instrument that allows the acknowledgement of tax deductible costs in relation to the acquisition of debt portfolios. It is planned to make it possible to recognise the full cost base for the acquisition of receivables (while maintaining the inability to recognise losses) and to announce new tax rules for debt portfolios. Exemption from withholding tax on interest and discount acquired by non-residents from Eurobonds. The introduction of income tax on unrealised profits in the case of transferring assets outside of Poland, or change of tax residence. The proposed tax rates for PIT taxpayers would be 3%, if the tax value of an asset has not been determined, and 19% in all other cases. CIT taxpayers, on the other hand, would be subject to a 19% rate. The introduction of comprehensive regulations in the field of virtual currency trading. 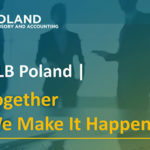 Introduction of the requirement to provide Polish tax authorities with the information on restructuring and capital structures. 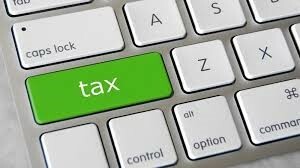 An additional tax liability will be introduced in the event of an assessment of tax as a result of identifying an avoidance of tax regulations. This amendment will introduce a number of changes and clarifies the application of the anti-avoidance clause. There will be tightening of the requirements for the application of the WHT exemption on dividend, interest and royalty payments or preferential rates based on tax treaties. In the case of payments exceeding 2 mln PLN per year to a single taxpayer, the tax remitter will be obliged to collect the WHT at the national rate (interest, intangible services 20%). It will then be possible to apply for a refund of the difference between the preferential and domestic rate. Implementation of WHT and capital gain tax exemptions on certain corporate bonds offered to foreign investors. The mentioned amendments are currently at the stage of works within the Polish Ministry of Finance. These changes will affect the majority of taxpayers, in particular those conducting cross-border activities.